MON, AUGUST 13, 2018 - Salas was released by Atlanta on Monday. 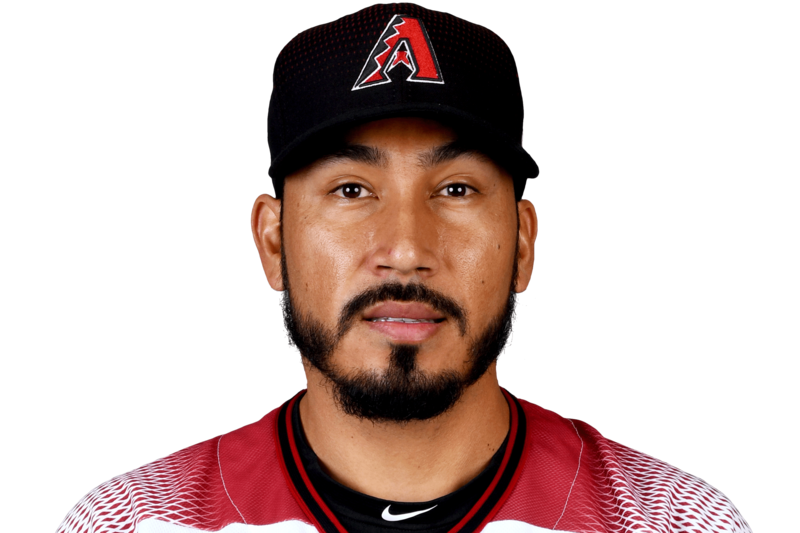 Salas inked a minor-league deal with the Braves on July 16, but he lasted less than a month with his new team. He allowed eight runs on 14 hits while striking out nine across six innings out of the bullpen at Triple-A Gwinnett.